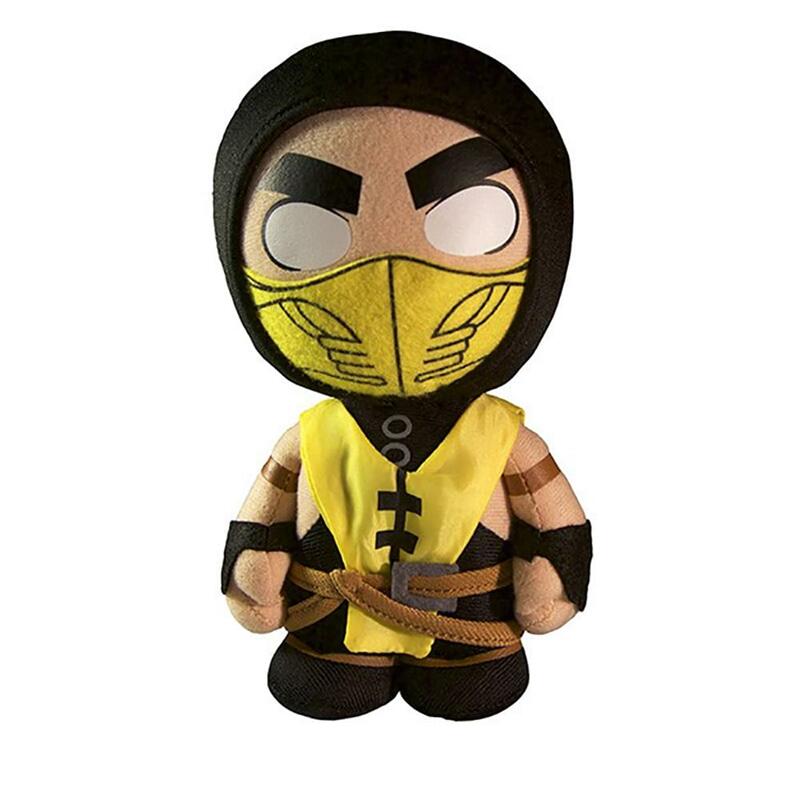 Huggable kombatants enter the battle for ultimate power and immortality with Mezcoâ€™s Mortal Kombat X plush! 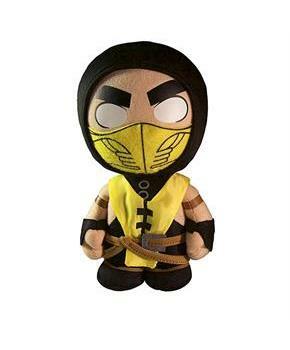 This plush depicts Scorpion, the vengeance seeking hell-spawn specter. Standing 8 inches tall and featuring intricate embroidery and silk screened details that brings this adorable dangerous character to life.